The HDMI Forum has launched its new specification for HDMI – HDMI 2.1. Take a look at this week’s gaming and tech specials from around South Africa. Samsung has revealed the specifications of its new SZ985 SSD. 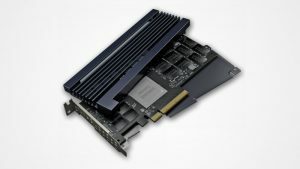 Intel said its Optane DIMMs will launch in the second half of 2018. Backblaze has released its hard drive reliability statistics for Q3 2017. This console hardware was not built to last. Micron has revealed its new 32GB NVDIMM-N RAM modules,which offer double the capacity of its previous products. Buying an SSD for your PC can make a considerable difference to its performance. 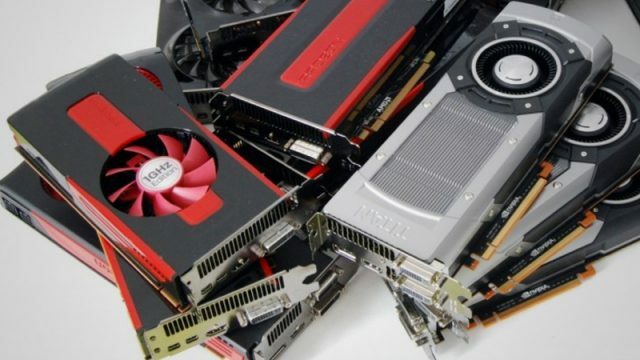 Researchers at Positive Technologies have found a vulnerability in Intel’s Management Engine CPU component, reported The Next Web. To see how a similarly-priced gaming PC compares to an Xbox One X, we built a PC on paper and compared their specifications. There are some great sales and specials this week.